Fotofringe, the annual Image Buyer and Image Supplier one-day event, is fast looming. This year it’s held on Thursday 22nd May, again at the wonderful Kings Place. Come along and say Hello! 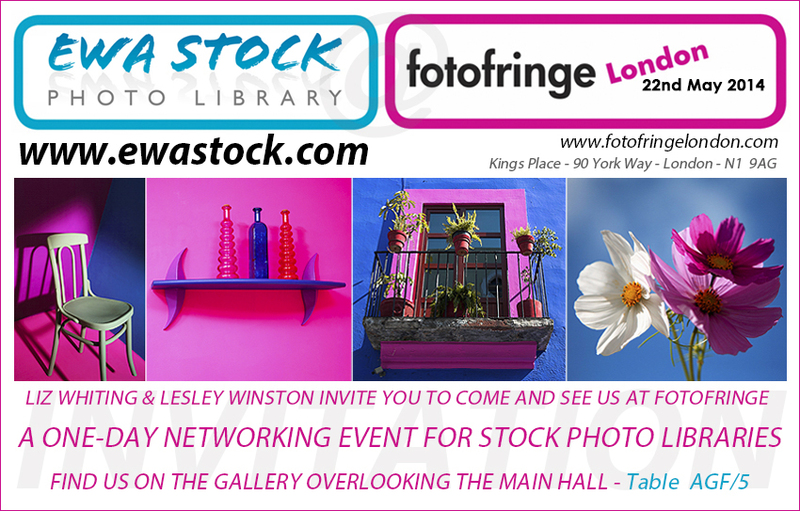 to Liz Whiting and new recruit Lesley Winston at stand AGF/5.